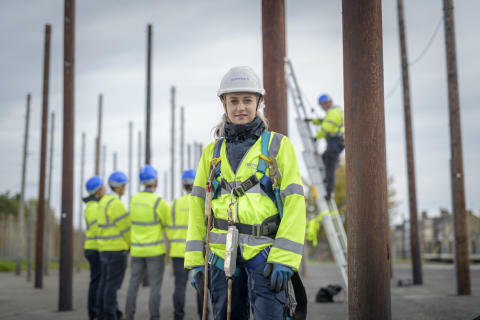 The new roles – in Cumbria, Greater Manchester, Lancashire and Merseyside – will see trainees join the country’s largest team of telecoms experts working to expand, upgrade, maintain and install services over Openreach’s national broadband network. Alongside the latest recruitment drive, there’s further good news for the region, with Openreach also announcing Bury and Salford as two of 11 new locations where it will be building new FTTP networks during 2019ii. This brings the total number of towns, cities and boroughs at the forefront of the FTTP build to 25, with the company on-track to deliver its commitment of reaching three million homes and businesses with ‘full fibre’ broadband by the end of 2020. Jon Corner, Chief Digital Officer, City of Salford, said: “Our digital commitment to citizens in Salford is paramount and you can see this, for example, in our Digital You and Digital Eagles programmes for skills and empowerment. 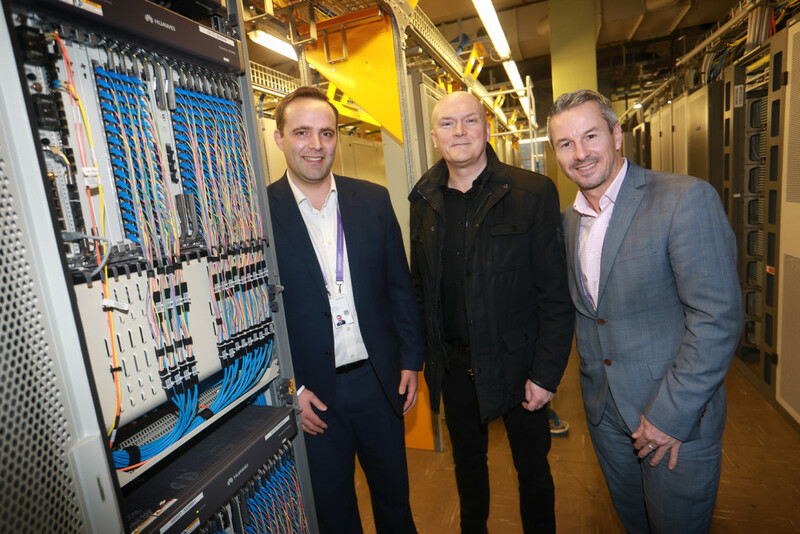 The Openreach full fibre roll-out in Salford is yet another key step towards ensuring that all of our residents can benefit from future digital services and opportunities." In addition to Bury and Salford, the other locations where Openreach is building FTTP networks during 2019 are Barking & Dagenham, Bexley, Croydon, Greater Glasgow region, Harrow, Merton, Redbridge, Richmond Upon Thames and Sutton Coldfield.